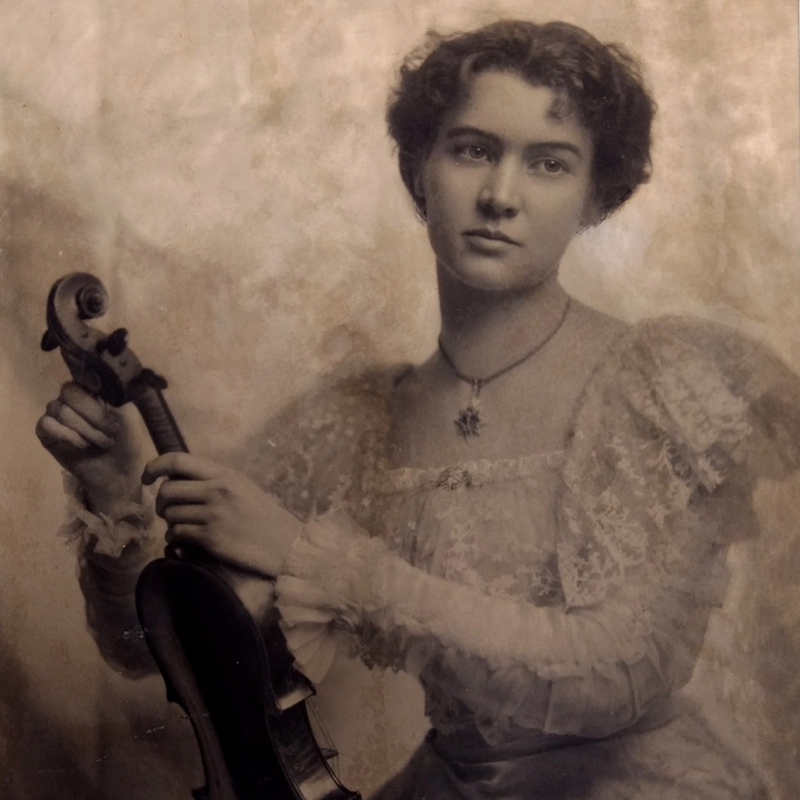 Generally considered the father of the modern Emilia-Romagna school, Raffaele Fiorini developed an interest in violin making around 1847 and moved to Bologna to open his own shop in 1867. 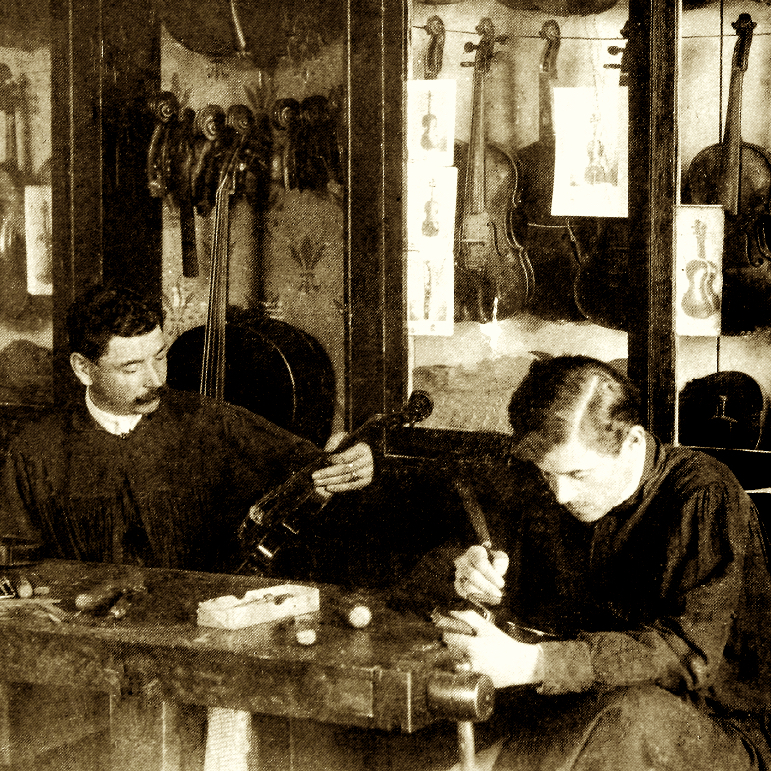 Fiorini's workshop became an important starting place for a number of distinguished Bolognese makers, including Augusto Pollastri, Oreste ...Read More and Cesare Candi, Armando Monterumici, and Raffaele's own son Giuseppe Fiorini. 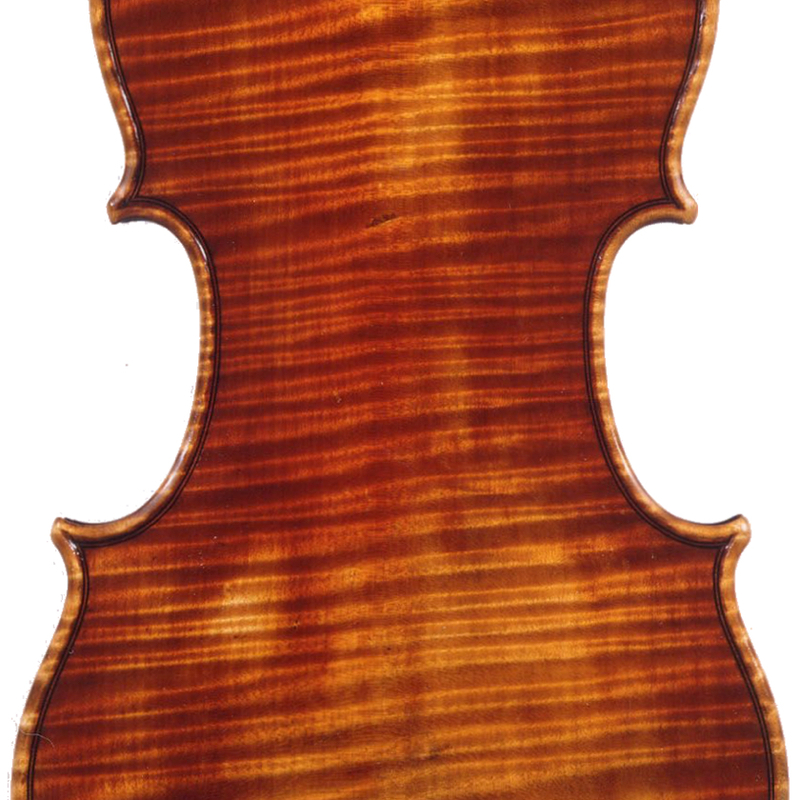 - The auction record for this maker is $91,387 in Mar 2008, for a cello.